While hair loss is usually associated with men, both women and men may experience the traumatizing effects of hair loss that leads to thinning hair, a receding hairline or balding. The effects of this hair loss can take a significant toll on confidence. Many patients first come to our clinic after noticing that more of their scalp if visible—either because of a receding hairline, a bald patch, or noticing that the place where they part their hair is getting wider. 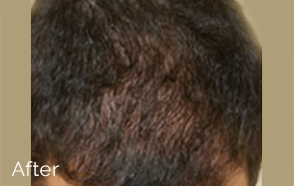 Platelet-rich plasma (PRP) is an innovative treatment that uses growth factors to facilitate scalp rejuvenation and stimulate the follicles to produce more hair. 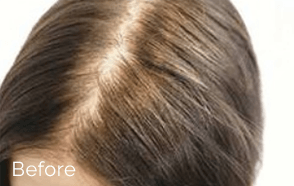 Regular treatments often produce excellent results, causing new growth to appear for greater hair volume—or to help offset areas on the scalp where the hair is sparse. While it’s normal to lose hair on a daily basis (up to 50-100 strands a day is considered normal), excessive hair loss may be associated with a genetic predisposition, hormones, or your overall health. PRP hair regrowth therapy helps to “wake up” your body’s regenerative abilities. Our blood is made of two main components, red blood cells and plasma. The plasma contains white blood cells and platelets, which are rich in the growth factors necessary for rejuvenation. Growth factors essentially signal your skin cells to function properly. In effect, they aid your body in behaving younger by stimulating activity in the hair follicles that is necessary for new hair growth. To learn more about this all natural solution to thinning hair, please book a consultation with one of our medical doctors for an in-depth consultation. 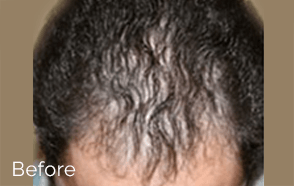 PRP Therapy has been proven effective in stimulating new hair regrowth. 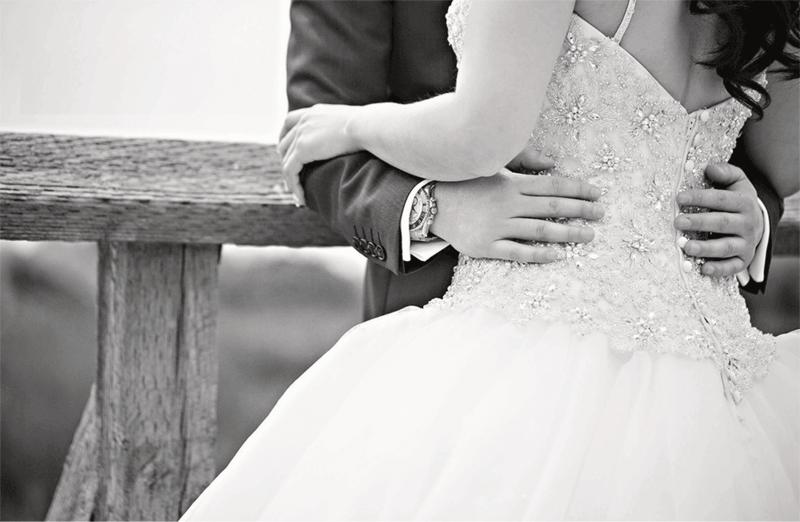 We love providing results for our clients and look forward to helping you on your journey. Is Platelet-rich plasma (PRP) Therapy Safe? Most patients require a series of 3-6 treatments spaced at 3-4 week intervals. Please schedule an appointment with one of our medical doctors. 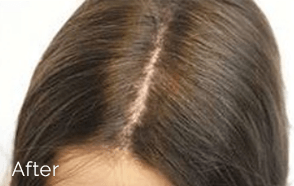 During your in-depth consultation, Dr. Zheng or Dr. Yam will assess the pattern of hair loss and make a recommendation regarding the estimated number of treatments needed to attain your desired results. Results are accumulative. While some patients see results in the first month, most patients see visible hair regrowth after their second treatment at the two month mark.